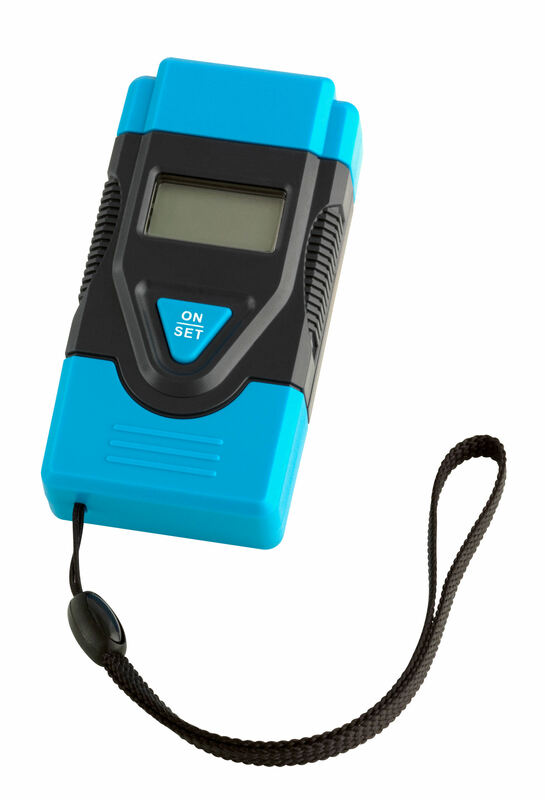 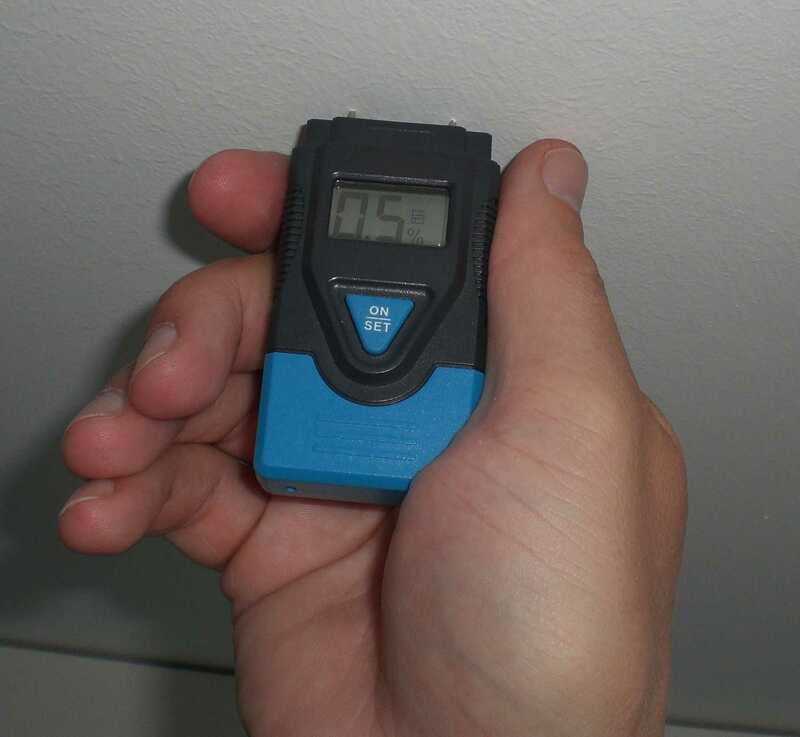 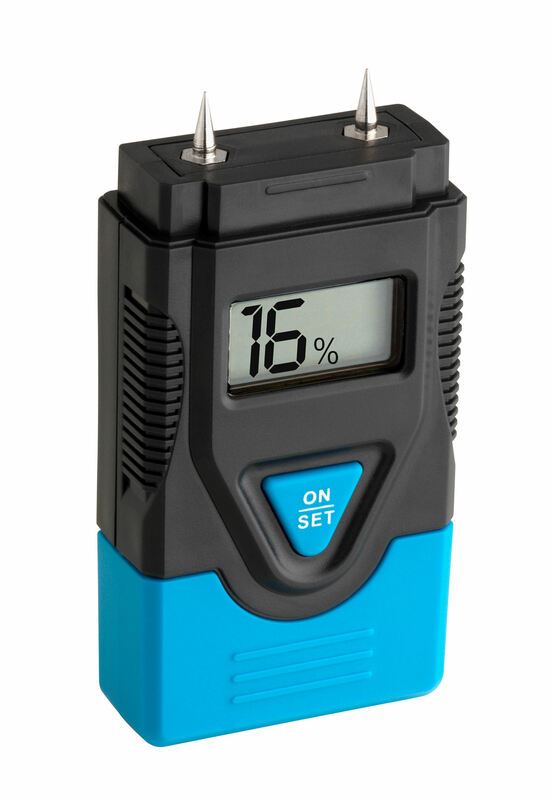 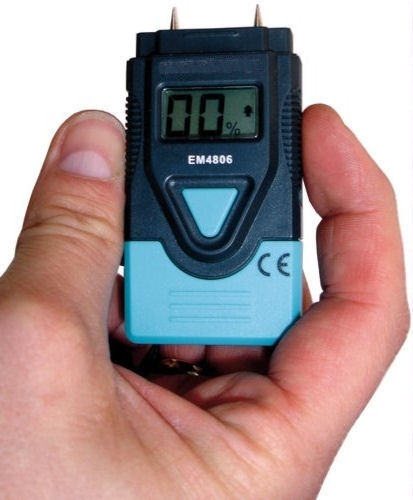 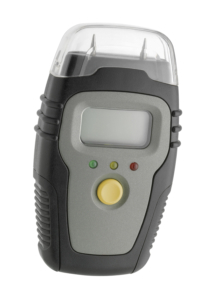 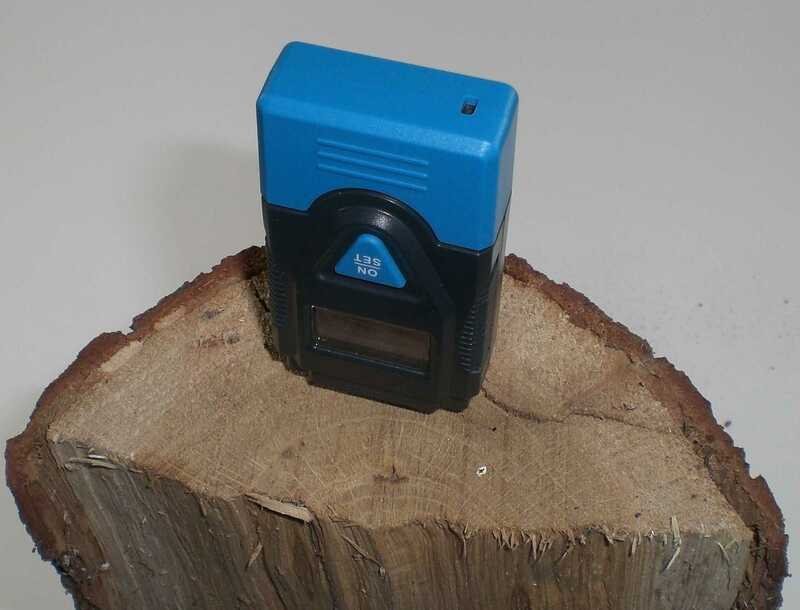 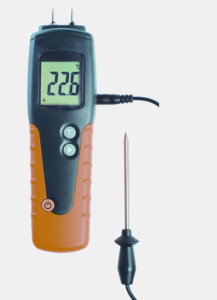 With this handy "HUMIDCHECK MINI" from TFA, you can easily and quickly measure the moisture content of firewood, timber, other building materials and walls. 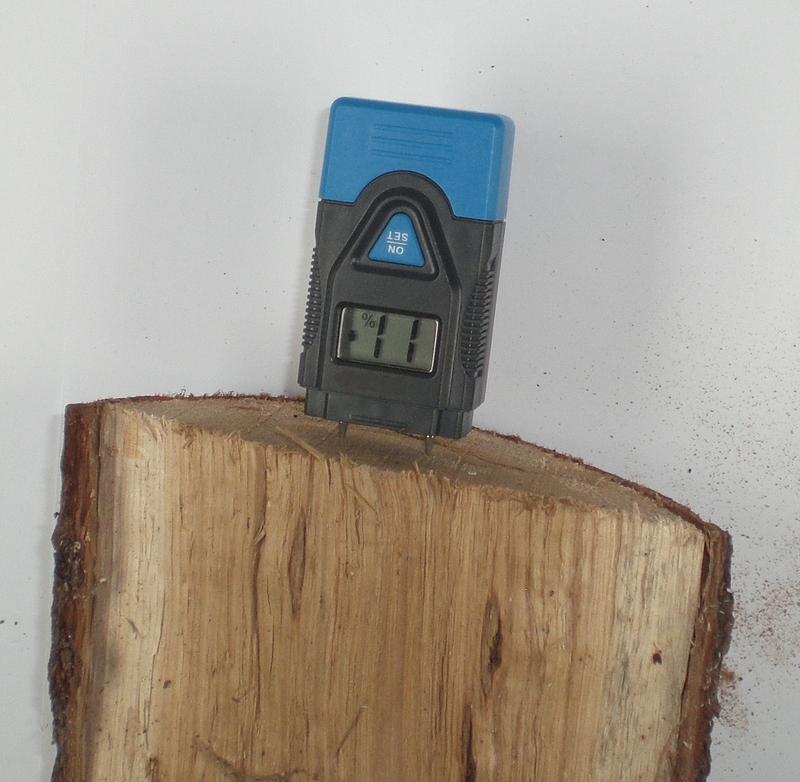 Especially important is the measurement of the moisture content of firewood before using it in the fireplace. 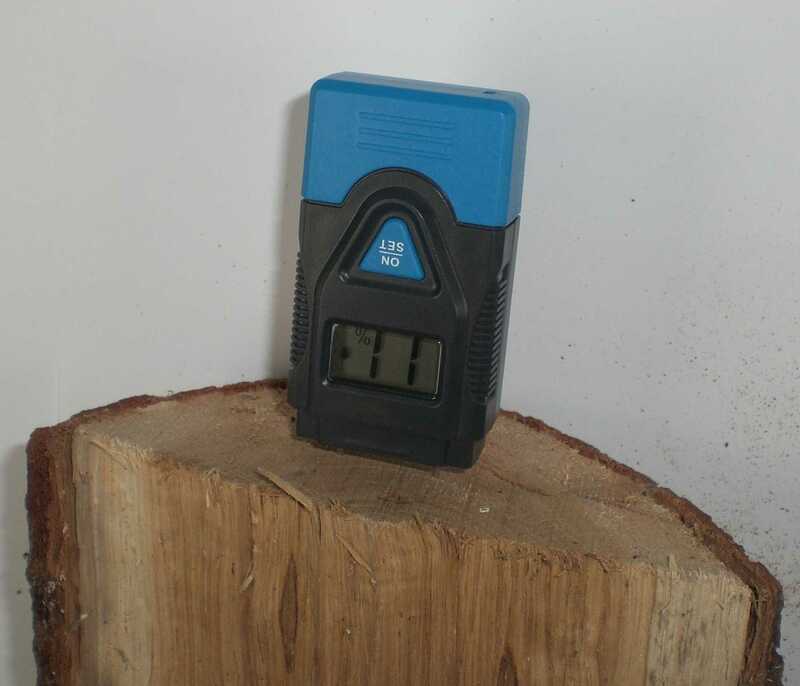 As wood cells have more than 20% water content, this leads to not only a the decrease in calorific value, but also to smoke, tar and soot formation.